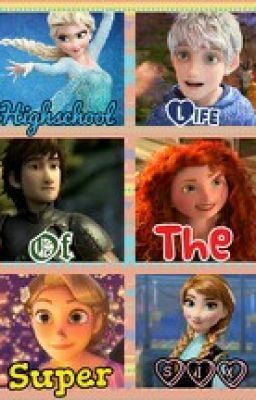 Highschool Life of the Super Six. . Wallpaper and background images in the Rise of the Frozen - Uma Aventura Congelante Valente enrolados dragões club tagged: photo. This Rise of the Frozen - Uma Aventura Congelante Valente enrolados dragões photo contains retrato, headshot, close up, and closeup. Got the sunshine, can you tell me what mais do I need?